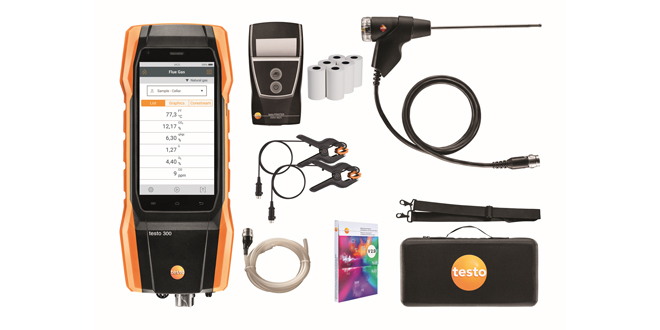 Testo has launched the new testo 300 flue gas analyser, which combines intuitive touch-operation with robust construction and highly efficient documentation. The most striking feature of the new testo 300 is the large 5” Smart-Touch display, which allows especially intuitive operation, just like a smartphone. All measurement values can be seen on its 5” HD display as graphs, or table. 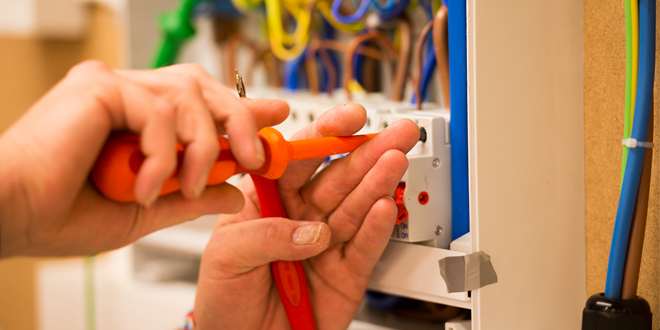 Clearly structured menus for all applications involving heating systems are stored in the testo 300, including the following measurements, among others: Flue gas, draught, ambient CO, tightness & letby, differential pressure, differential temperature, and O2 air input.